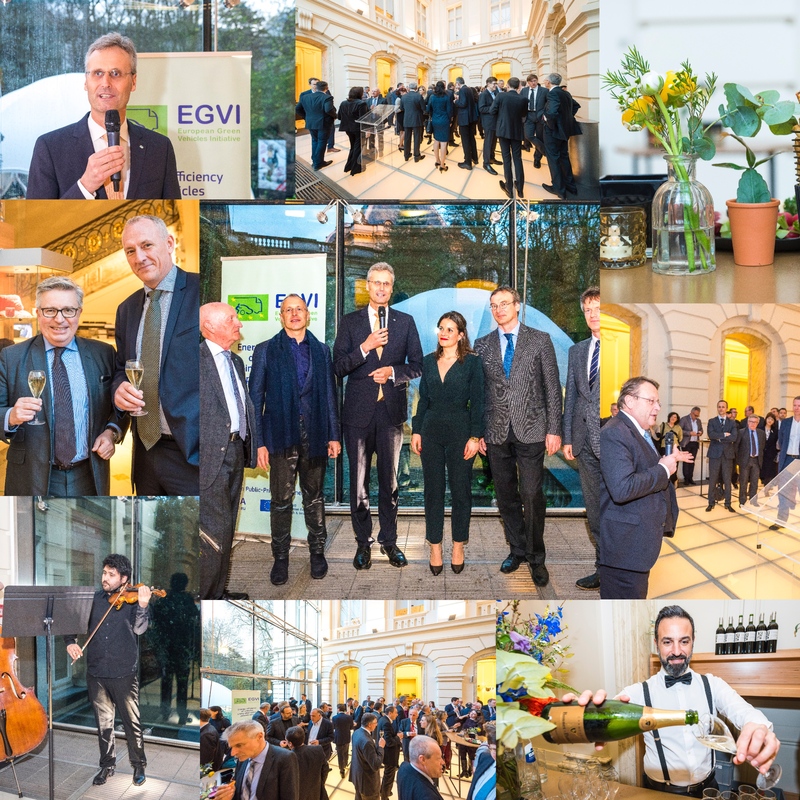 EGVI celebrated its 10th anniversary last April 3rd among all its stakeholders and partners involved in the partnership in the Brussels Museum of BELVue. Speeches were given by European Commission Director Clara de La Torre, MEP Paul Rübig and our Chairman, Dr. Ing. Stephan Neugebauer. All three underlined the successes of the partnership throughout the 10 years and wished all the best for the next decade. 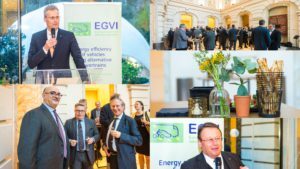 EGVI is now an initiative in bloom. But today’s success should not hide the hurdles still ahead. Only continuous joint efforts will help us meet the highest expectations. This is our commitment for the next 10 years. We hope you will accompany us in this journey. We would like to thank all the attendees to have made our anniversary a perfect evening. 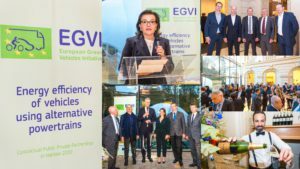 EGVI Impact Assessment 2019 is now out! New EGVI Impact Assessment 2019 has just come out! Get an in-depth overview of the last 10 years of the private-public partnership's activities. H2020RTR18 report report aims at providing a comprehensive overview of the very rich content presented during these two days conference last November 2018.